If you’ve currently got your property up for sale, it’s likely that you’re fearing the Christmas period. After all, how many people will be looking for a new home? 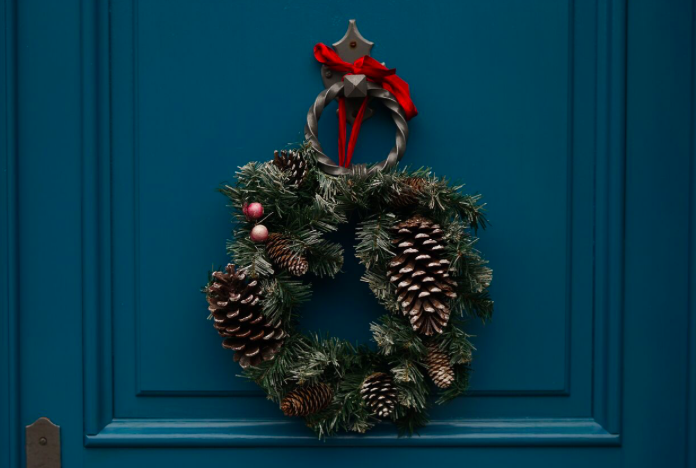 However, December and the festive period can be a great time for sellers, as buyers use Christmas and the New Year as their cut-off date, becoming more motivated to push forward with their property search. Sure, there will be some factors outside of your control, but there are also a number of other things that you can do to maximise viewings before Christmas, so that you can find a buyer sooner. Life can be busy and everyone knows it can be difficult to facilitate viewings around your lifestyle. But, if you’re really serious about finding a buyer, it’s important to be as flexible with days and times as you can. While it’s not always possible to be out of the house when viewings take place, you should try and be out as much as possible. Viewers want to be able to envision themselves in your property and with you around, they may find it difficult. 95% of buyers look for properties on the internet before making the choice to organise a viewing so it’s more important than ever to make sure their first impression is a good one. Presenting your property nicely is key to getting inquiries about your home and stopping people from clicking onto the next property. No-one is expecting a show home, but your home should at least be presentable. Why not cast a critical eye over your property and imagine you are entering your property for the first time? What do you see? Presenting your home well doesn’t need to take up too much of your time either. Why not sort out those quick and easy DIY jobs you’ve been putting off, run the hoover around and set out some sweet-smelling diffusers? It can also be a good idea to remove any clutter from your rooms and give the lawn a mow. Whether you like Christmas or not, festive decorations can take the attention away from your home. If the photographer has arranged to come to your home in the few weeks leading up to Christmas, why not put your tree and decorations up after they have visited? Not only can it be difficult for buyers viewing your property to look past huge Christmas decorations but those that don’t celebrate Christmas could be put off. Plus, if your home doesn’t sell before Christmas, property photos with decorations may give people serious January blues. Christmas is a very popular time for people to look for their dream home but it’s important not to worry if your home isn’t sold before Christmas. January is one of the busiest months of the year for buyer registrations, meaning it’s very likely your home will gather more attention. If you have any questions or are looking to buy, sell, rent or let in Manchester, please don’t hesitate to get in touch.